Danish archaeologists have found the remains of Denmark’s longest ever prison escape tunnel. 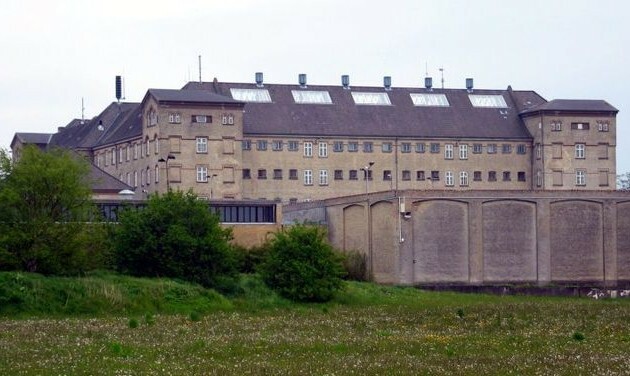 Dug under the courtyard of Horsens State Prison in Jutland by the legendary burglar Carl August Lorentzen, the 18-metre escape route was found more than two metres underground. Although archaeologists had a vague idea where the tunnel was situated, its precise location was only confirmed yesterday. The escape route will now be further examined for archaeological traces, measured with GPS and photographed, and then restored for visitors to the prison, which was closed in 2006 and converted into a museum. Lorentzen worked on the tunnel for almost 11 months before he finally escaped on 23 December 1949.